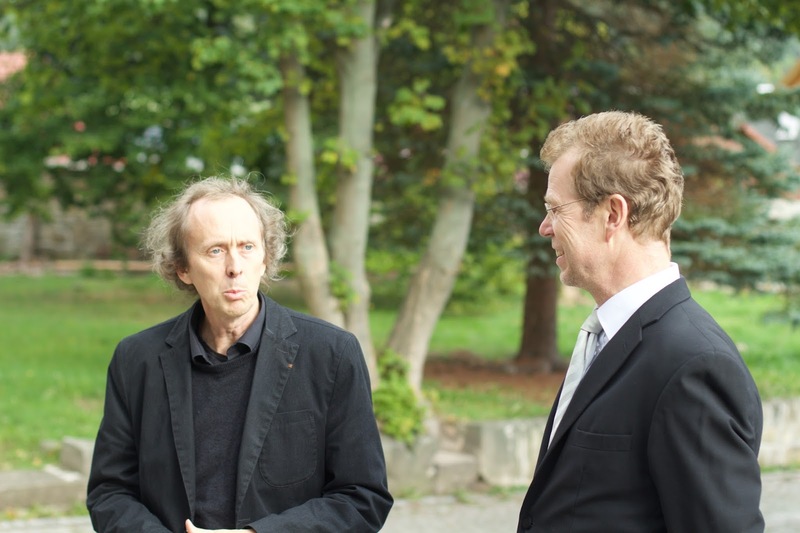 I travelled to the Thüringen region of Germany to participate in Cantus Thuringia's project; to perform and record music by Johann Peter Kellner (1705-1772). 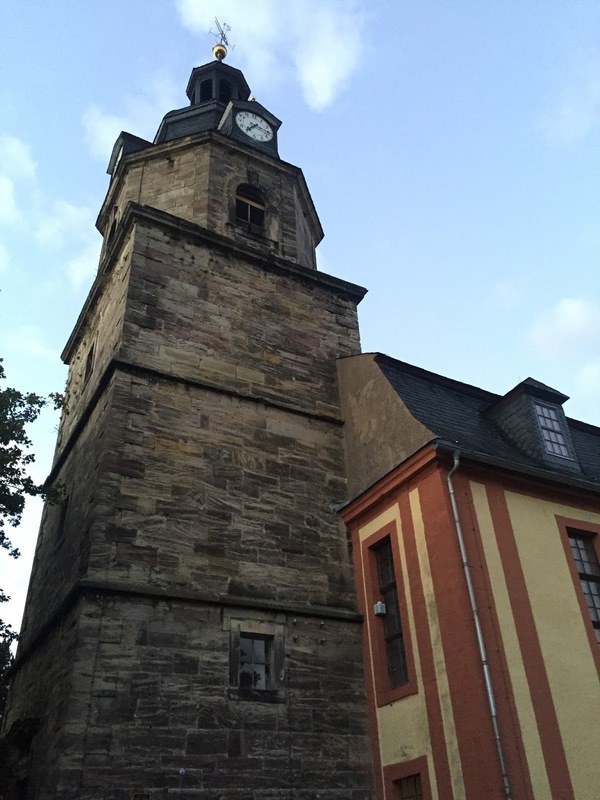 The project took place in the village of Gräfenroda, where Kellner was born and we performed in the church in which Kellner worked as the Cantor from 1732. The village of Gräfenroda is around 50 kilometres South-West of Weimar and it is set in the beautiful countryside of the 'Thüringer Wald'. 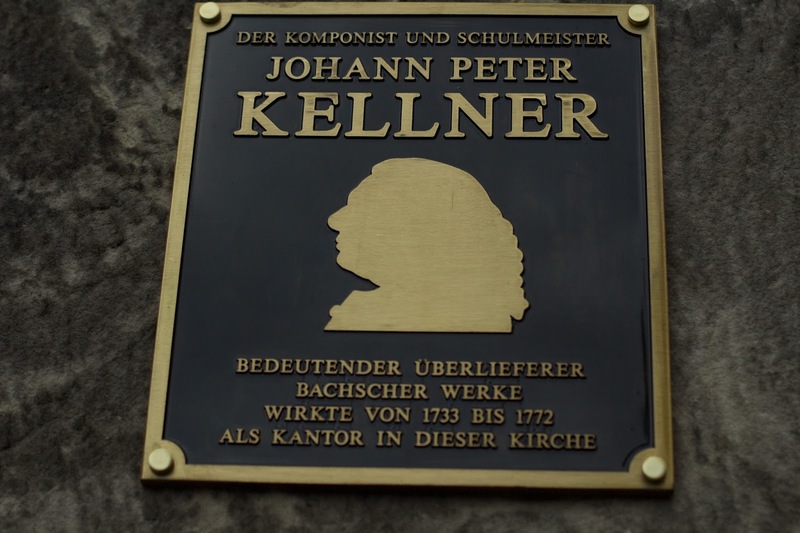 Kellner was a renowned organist and he played an important role in the preservation and dissemination of music by Johann Sebastian Bach. Kellner made copies in the 18th Century of several of Bach's keyboard manuscripts, some of which are the only surviving versions. Kellner knew J S Bach and he also reputedly knew Händel as well. Kellner's own music is in a later style than most of J S Bach's. Judging by the trumpet parts (which are less extreme than Bach's) and having listened to the rest of the concert, I would place the music as having mid-baroque elements with 'Rococo' influences in style, though there are clear references to more antique styles of music in places, particularly in the choral writing. I travelled from London Gatwick to Erfurt Airport with the airline 'Germania'. I took this conveniently direct flight one day early. This was a better option than leaving later via other airports and having to make several connections to Gräfenroda by rail. I took a flight on the evening of Thursday 24th of September which gave me an entirely free day on Friday before the project required the trumpet players on Saturday. I decided to stay in Weimar on the free day and I received an invitation to attend a concert of music by Shostakovich (on what would have been Shostakovich's 109th birthday). This invitation came from my friend who is the first trumpet player in the Weimar Staatskapelle. I attended this concert and I thoroughly enjoyed the music - the Violin Concerto and his 10th Symphony. 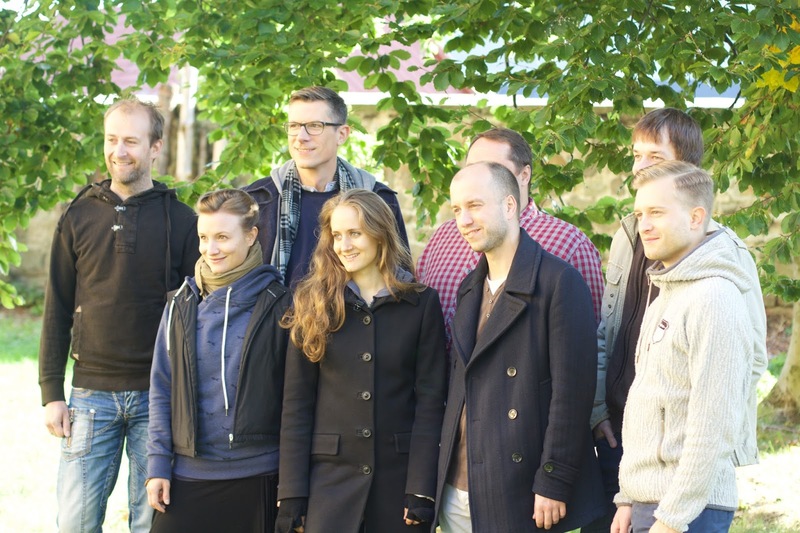 It was a fantastic concert and it was great to be around friends in Weimar. 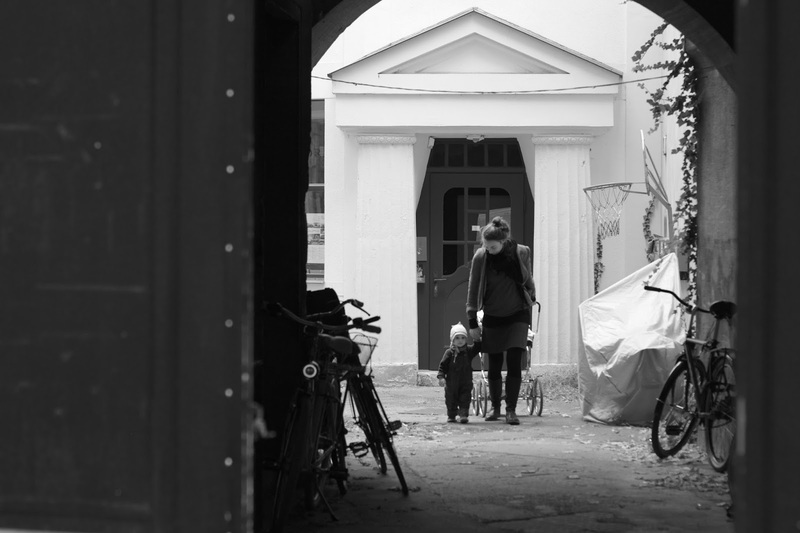 The city is still as wonderful as I remember from my last trip and I still regard Weimar to be one of the best places I have visited in Germany. On Saturday morning, I enjoyed a leisurely breakfast in the square outside the magnificent town hall, just around the corner from where Bach lived and where Wilhelm Friedemann Bach and Carl Philipp Emanuel Bach were born. 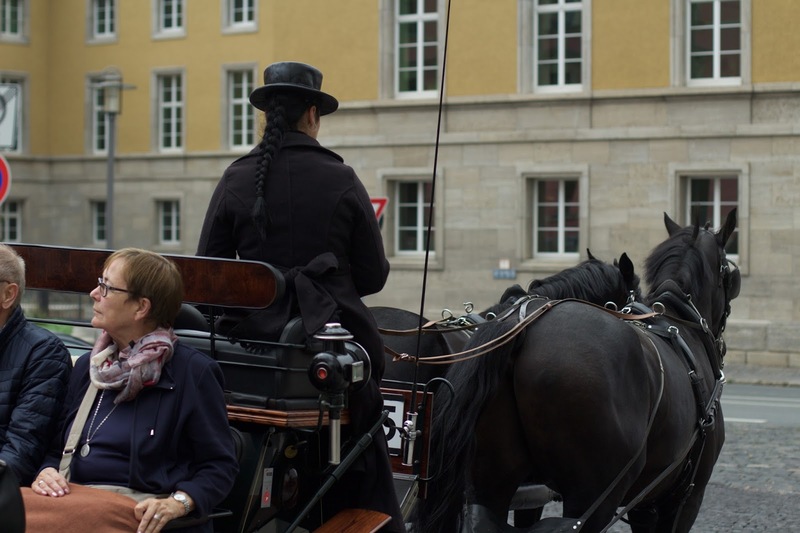 I sat outside in the morning sunshine drinking tea and watching the horse-drawn carriages pass by. I was picked up at 1pm by Ingo Wernsdorf, the timpanist for the project - and he had also been playing timpani in the Shostakovich concert the night before. He kindly drove me to Gräfenroda, where we had our first rehearsal in the Laurentiuskirche. The church seemed to be relatively untouched by modern influences (aside from subtle electric lighting along each side). It resembled a ship inside, with dark wood enclosing the balconies on the first and second tiers. 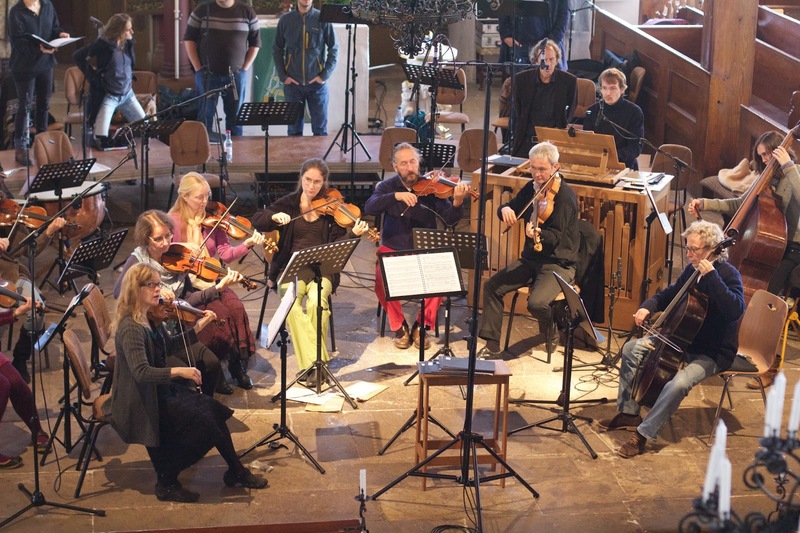 The choir and orchestra had been set up at the front of the church in the usual concert formation, with a small riser for the singers. 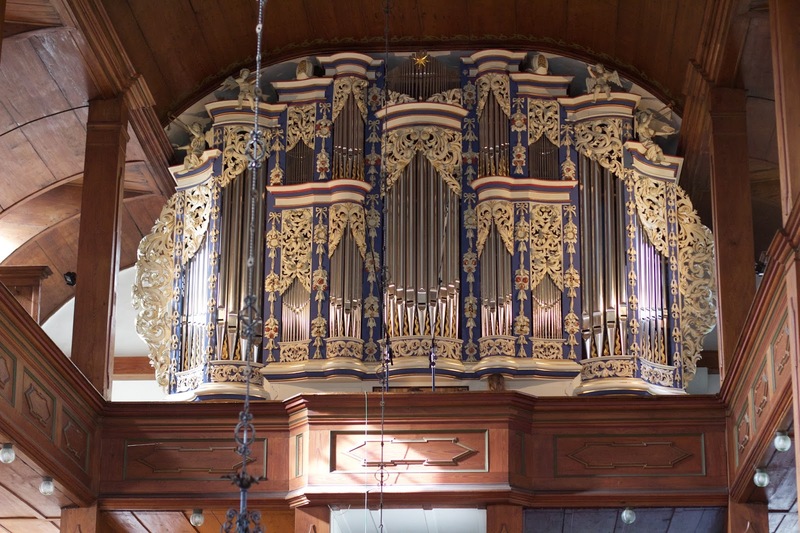 It was only when I arrived in place, ready to play, that I noticed the magnificent organ, high above the entrance at the back of the church and on each side of the resplendent organ housing there were cherubs holding natural trumpets. The eight cantatas we played featured movements with solo passages on the main church organ of Gräfenroda. 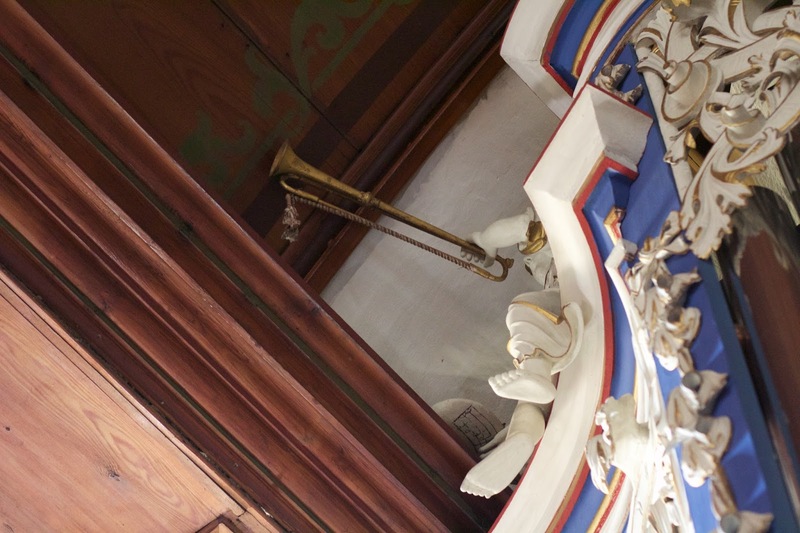 This was in addition to the Continuo chamber organ that was placed within the orchestra. The musical director, Bernhard Klapprott, played the organ during these movements and he directed the choruses from the conductor's position in the front of the orchestra. This involved a number of athletic endeavours, ascending to and descending from the organ loft. The timing of this worked well, with perfectly-timed recitatives and chorales (the latter led by the lead violinist), allowing Bernhard (or originally presumably Kellner himself) to exit the podium and climb the steps to play the organ - it worked so well I assume it was done like this originally, or perhaps the orchestra played from the balcony originally. I don't know. The synchronisation between the organ and the orchestra was expertly executed by all parties and the result was a surround-sound performance. There was, however, one movement where the organ and orchestra had to start a movement together. All the other movements began separately. There was no line-of-sight between the organ and orchestra so Johannes, a viola player (the violas were curiously tacet at this point), was asked to ascend into the organ loft to conduct the opening of the movement. He stood on the edge of the balcony where he could be seen by both organist and orchestra. This was an excellent solution and I can imagine it happening this way in similar circumstances in the 18th Century. After rehearsals finished we travelled around 10km to a nearby village called Plaue. 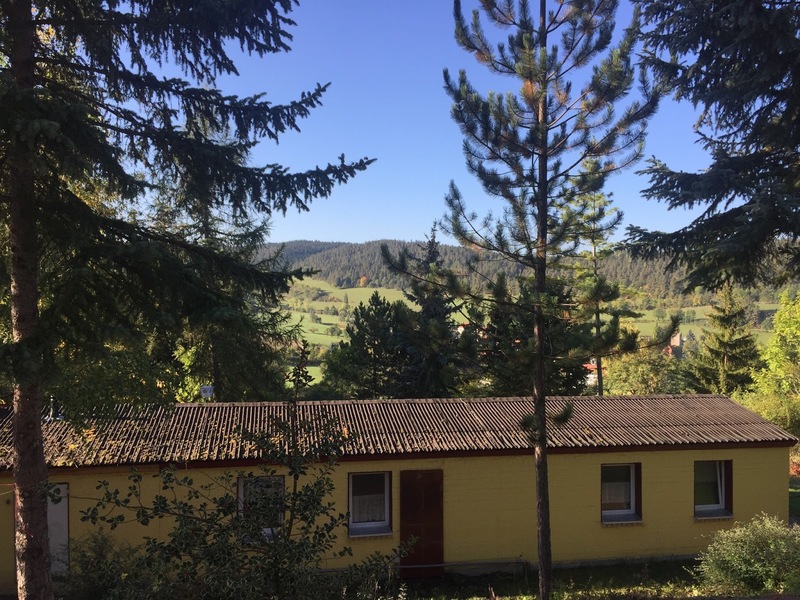 We stayed in the Reinsberger Dorf, a series of self-catering holiday homes clustered higher in the valley. I cooked a 'Steinpilze' (Cep/Porcini Mushroom) risotto and socialised with members of the orchestra and choir. There was a great communal feeling of sharing - lighting a fire, cooking, and telling stories. It was fantastic to sit around the wood-burner in this hillside cottage. The views around the holiday village were beautiful and nature was all around us. We performed all of the eight cantatas in the church on Sunday at 6pm. From my viewpoint, it seemed that there were people everywhere and that they were all leaning forward over the balustrade of the balconies to see us clearly. I had the impression that I could see many more faces than associated bodies and the audience listened in concentrated silence. It felt like a real community event and it must have been a very important occasion for the people of Gräfenroda as it was very well-attended. The concert was also professionally recorded. The following day, we returned to the church to record again. The recording session started with all of the choruses involving the brass and timpani. It started, after a short photoshoot, at around 10:30am and we had finished recording our four choruses before noon. I had initially planned for the eventuality of it going on until 6pm, so after saying farewells to my colleagues, I headed into Erfurt to enjoy the free afternoon in this fine city before the 9pm flight home. Erfurt, the capital of the Thuringia region, is a very picturesque city, and I spent the afternoon exploring. I particularly enjoyed photographing the Krämer Bridge, which has buildings upon it. It looks a little like London Bridge would have done before the Great Fire of London destroyed it. 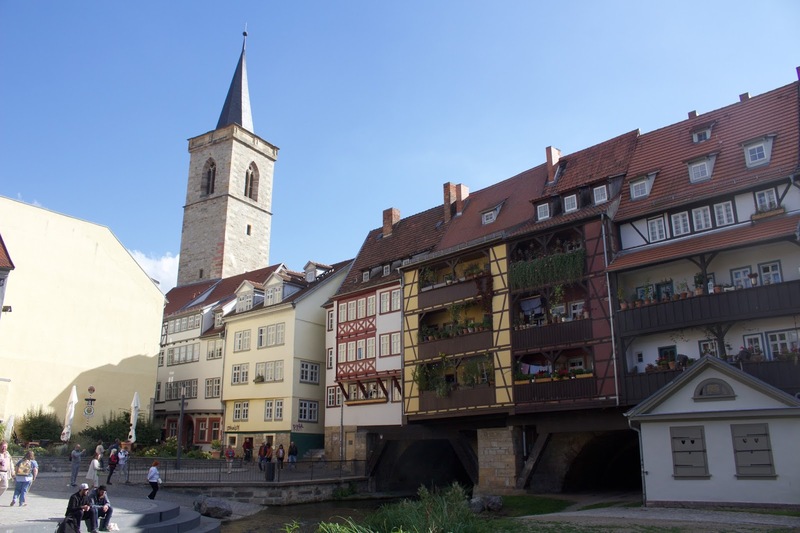 The city of Erfurt is notable as Martin Luther was ordained there. Thanks to all in Cantus Thuringia for the invitation and for their fine singing and playing. Thanks also to Bernhard Klapprott for his directing and excellent organ playing. Congratulations to the current Cantor of Gräfenroda church (Peter Harder) who has clearly done a lot of work to make this project a reality. I am looking forward to hearing the finished disc.